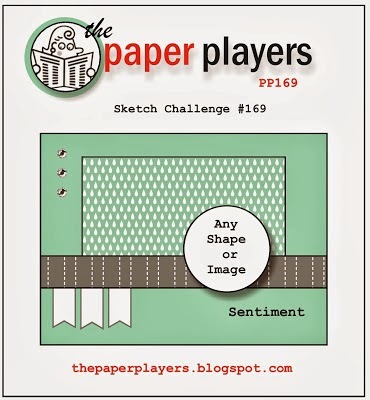 Playing around with more sketch challenges -- this project is being submitted to two blog challenges: the first is from The Paper Players where I got the actual sketch and Always Playing with Paper which has a "Santa" theme this week. 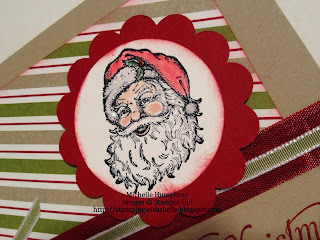 Pulled out the new Best of Christmas stamp set that Stampin Up! released on October 1st. Close Up of Santa! Added some Dazzing Details to his hat, even Santa needs some "bling". 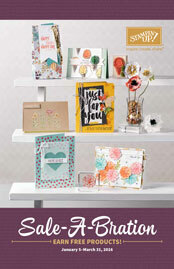 love your card looks so very nice with the colors you chose. I just posted my First card for this Challenge . Love your Santa card Shelle! The stripes look beautiful! 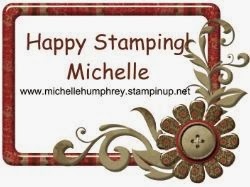 Great card, Michelle! I have this stamp set but haven't inked it up yet so thanks for the inspiration. 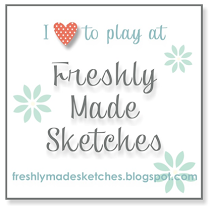 Thanks for linking it up to The Paper Players and Merry Monday! This is a great Santa image--so vintage. Love the way you've colored him and added some sparkle. 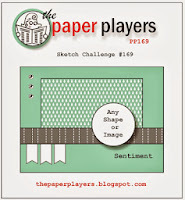 Great take on the sketch...Thank you for sharing with us at The Paper Players! Very nice card Michelle, this is a wonderful layout. Thank you for playing along with Merry Monday. Love your card and color combo. Sweet Santa image. What a great Santa card, Shelle! Love that ribbon treatment! 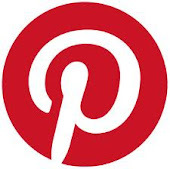 Thanks for sharing this with us at Merry Monday! 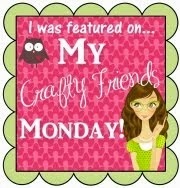 Thanks for sharing you cute card at Merry Monday this week. I like your colour combo and your adorable Santa image. 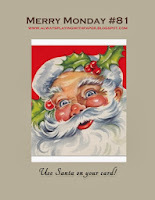 Fabulous Santa card! 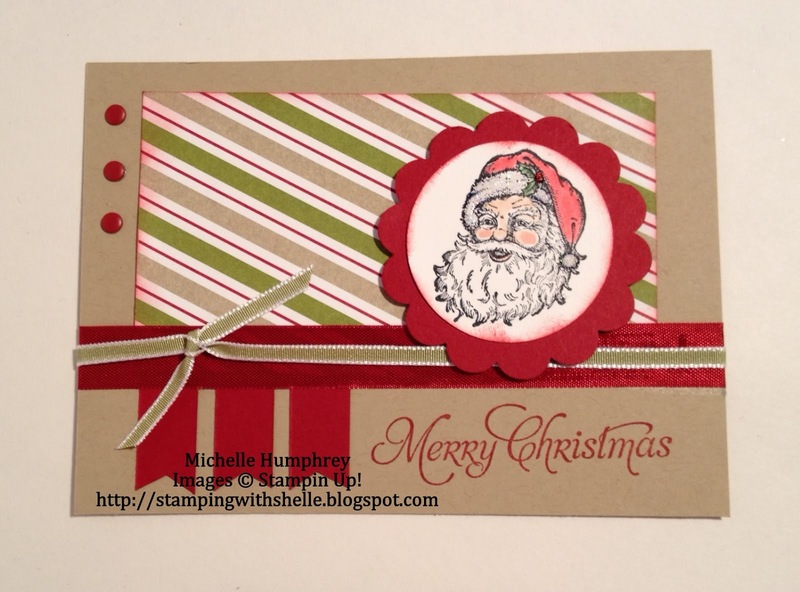 Love the sponged edges on your paper, Michelle! 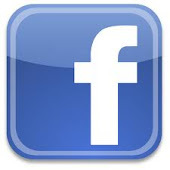 Thanks for joining us at Merry Monday! 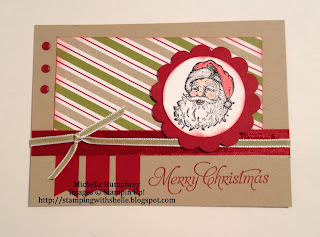 Love your card, Shelle! 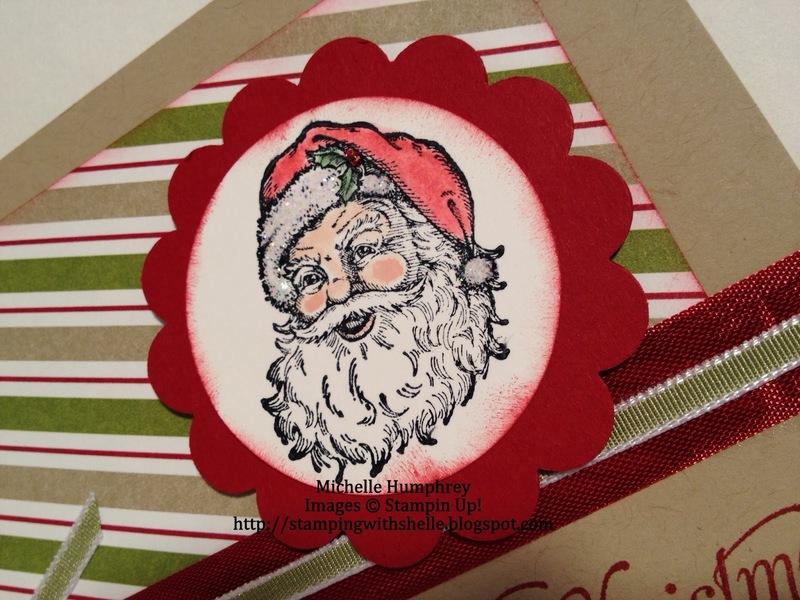 Your Santa looks wonderful and you did a great job of adding color to him! 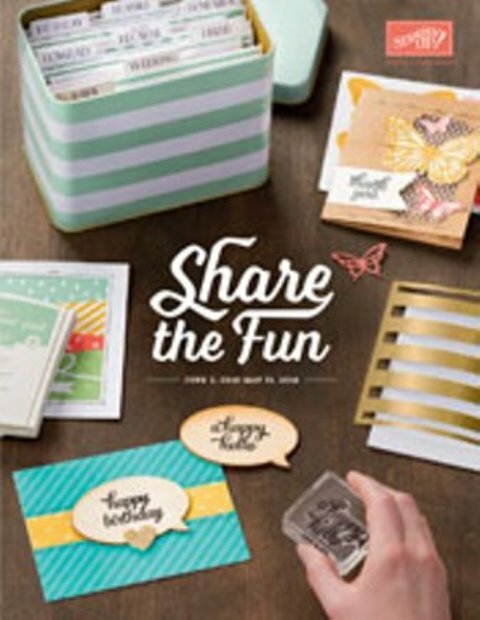 25% off 25 Stamp Sets! !